On August 29, 2014. at the main square in Sekirovo residential district, Rakovski town, Bulgaria, held the first festival of the rural kitchen ” The Flavours of yesterday”, organized by the non-profit organization “Local Action Group – Rakovski”. The festival is part of the ”The Flavours of yesterday – Valorisation of culinary heritage“ project, funded under measure 421 “Interterritorial and transnational cooperation”,Axis 4 – Leader under the Rural Development Program 2007 – 2013. 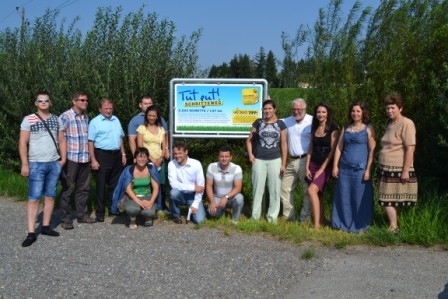 The lead partner in the project is the LAG Rakovski and partner – Austrian “Elsbeere Wienerwald” LAG, whose members were official guests of the festival. 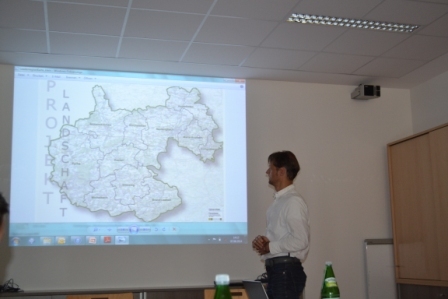 The delegation consisted of 13 people – the LAG team, mayors and local leaders from the territory of the Austrian LAGs, including 11 municipalities with a population of 30,000 people. They prepared the traditional cabbage strudel with breckina fruit. The Festival of rural cuisine “The Flavours of yesterday” is a showcase for the presentation of the process used to recover the traditions and gastronomic features of Rakovski Municipality, where the largest contribution to the preservation of culinary traditions comes from the adult population (women over 55 years), which have the knowledge of the ancient local recipes. 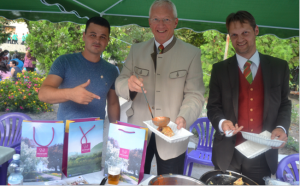 The delicious dishes with pre-cooked local specialties were presented in 20 tents, so that all attendees to see and taste. 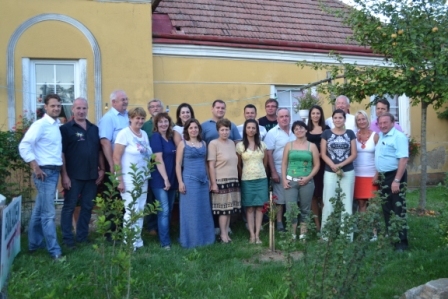 Among them were both traditional Bulgarian dishes, such as stuffed peppers, beans with leek, sweet pie (banitsa), pumpkin pie (tikvenik), etc., and unique local recipes like stew with chickpeas, “nadutichki”, salad pie, “gizik”, “bazlami”, “goushi”, “tava chorba” soup, Momino selo cheese cake, “maslenitsa” and many others. 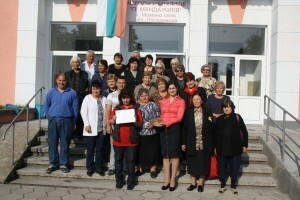 One of the attractions of the festival was the heroic pan made ​​of 78 kg. special stainless steel with a diameter of 150 cm and a height of 20 cm, with the help of which were attacked Guinness years ago. 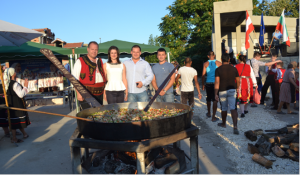 It was enough to be prepared and distributed 450 portions of kebab traditional Bulgarian dish with chicken and vegetables. 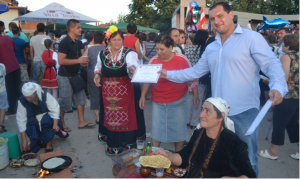 There were housewives who were preparing pancakes on live for all who chose to attend the traditional rural cuisine festival. 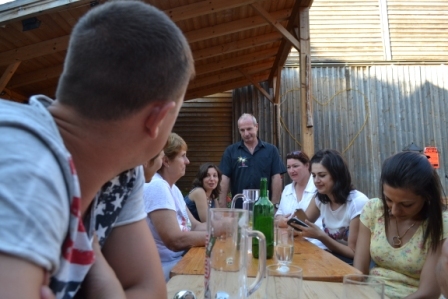 The visitors to the festival were able to immerse themselves in the depths of culinary delights with the help also of local dance and singing groups. 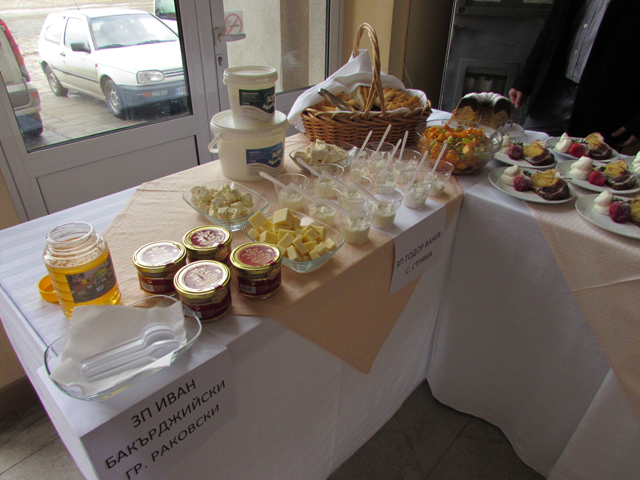 Festival “The Flavours of yesterday” was attended also by manufacturers in the region that showed various food products. 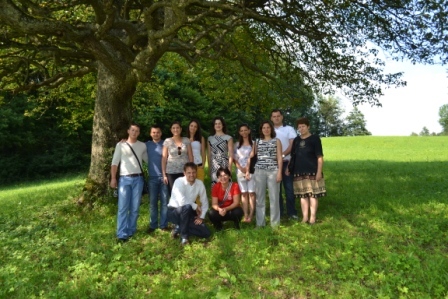 In 2015 a network of producers and restaurateurs will be started – a local network and transnational network, supported by a quality regulation (code), which will jointly discover and preserve knowledge, traditions and skills related to food as a valuable element of historical and cultural heritage of the entire territory of Rakovski Municipality. 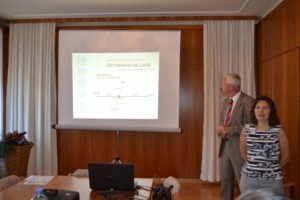 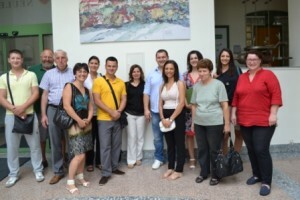 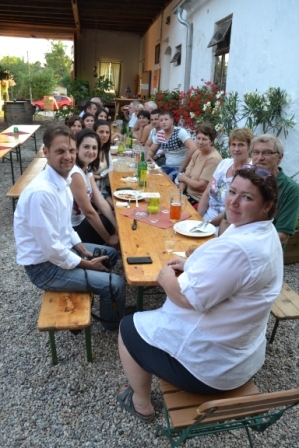 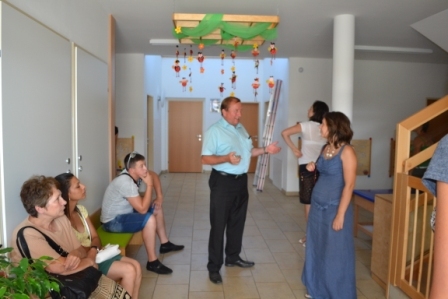 Between 6 to 10 August 2014 a group of 8 people – representatives of LAG Rakovski and a representative of the contractor for implementing of the first studies on project activities (FDCBBCS), took part in a series of culinary events in the territory of the Elsbeere Wienerwald Region Leader. The program was very intense and involved numerous visits, meetings and of course wine tasting. 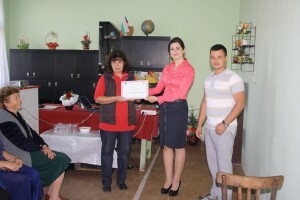 The host partner – Elsbeere Wienerwald Leader Region – was provided for guests from Bulgaria interpreter in the face of Nadya Todorova, who accompanied the group during all visits and activities. 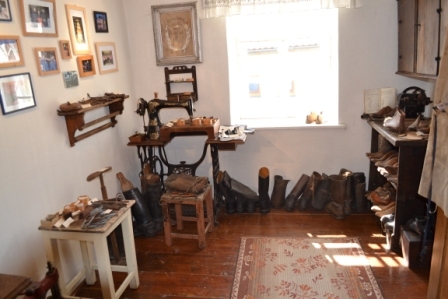 In the beginning the hosts introduced to the group of MIG Rakovski important element of the rich local heritage, namely the artist Egon Schiele – his life and creative history. 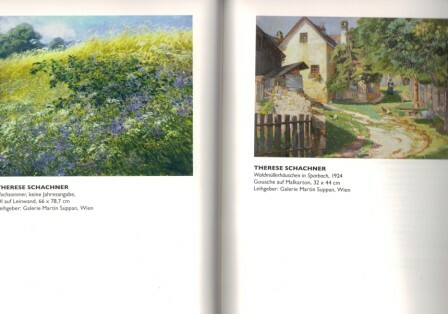 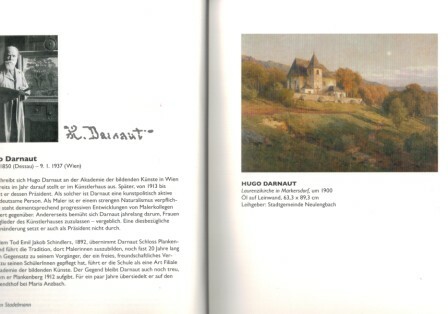 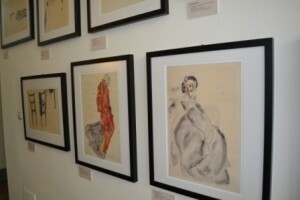 There was also a visit to the exhibition “Colors of Paradise” at the museum in Neulengbach which had gathered some of the most influential works of local artists and artists who studied and painted in the region in the early 20th century, including Hugo Darnell, Marie Egner, Karl Mall, Therese Shahner Emil Jakob Schindler and Olga Vizinger-Florian. 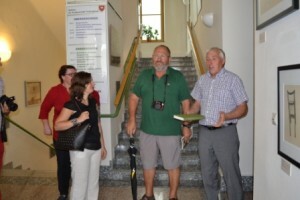 After a brief meeting with the Mayor of Neulengbach, the representatives of LAG Rakovski Mrs. Maria Gieva and Mr. Paul Gudzherov received it as a gift book with the history of Neulengbach. 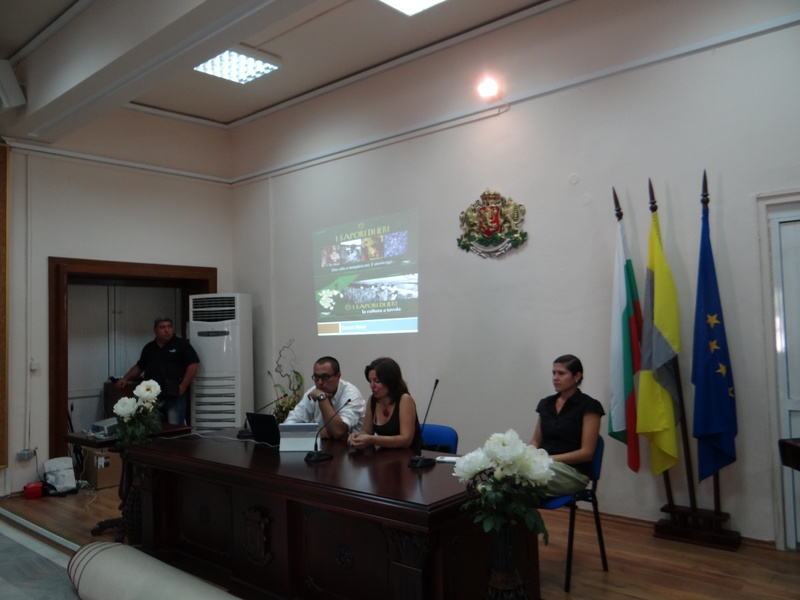 The program continued with a meeting with the Mayor of Altlengbah, who made a brief presentation of the territory of Altlengbah, its economic activity and strategic development goals. 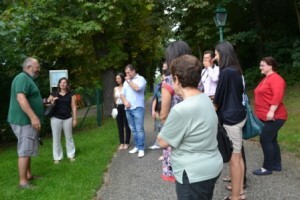 After this short visit on the way to the castle Tottsenbah, the group stopped at the station for electric cars charging, located in front of the hotel in Altlengbah. Energy efficiency and electric mobility is among the main priorities for the development of Austria. Specifically the aim of most small municipalities within the Region Leader Elsbeere Wienerwald is to achieve full energy independence by 2020. Then the delegation together with the hosts arrived at Tottsenbah castle where thanks to the detailed story and a long walk, organized by the owner, it had a contact with a part of the cultural heritage of the region, which is kept alive and thriving thanks to the wide-open door to the needs the local population – joint celebrations, weddings, celebrations, tourist visits. 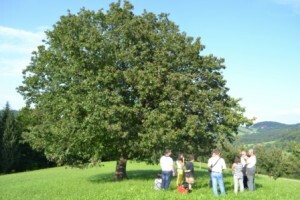 On the way to the next stop of the program, the group stopped at a tree – considerable representative of Breckin tree species, which is part of the logo of the Elsbeere Wienerwald Leader Region and a point of support and one of the priorities for the local development. 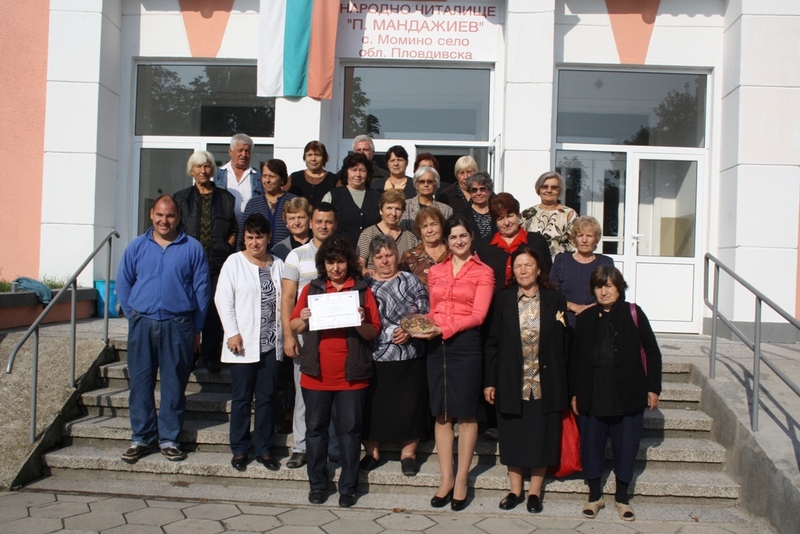 Immediately after that the group landed in the school of agriculture in Pyura where it was generously regaled with delicious meals prepared in the school canteen with products entirely produced by the students at the school fields. 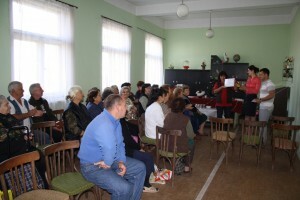 There was a brief presentation of the school activities and the learning process – the professions that are gained by the graduates after regular training and subsequent practice. 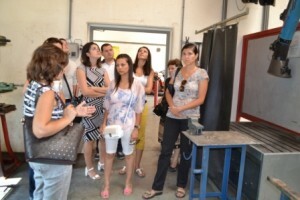 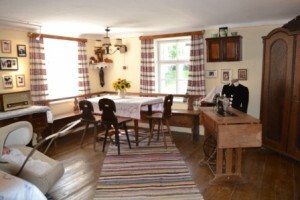 There was also a tour of the school premises – farm, forest area, workshops, farm, shop for local products, inn. Within a short workshop in a hall of the school building, the partners discussed the features of local development in the two regions and drew opportunities for cooperation. The workshop has been supplemented with tasting of local cheeses produced in the school dairy. 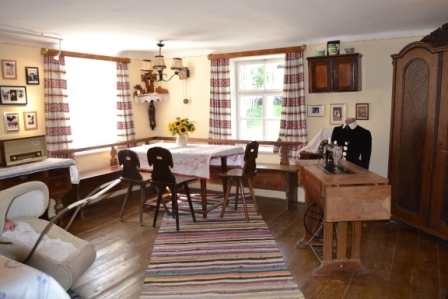 The meeting continued with a visit and getting inside look of Nutshof farm – a typical local farm where livestock, fruit-growing, including the breckin fruit cultivation, the production of juices, schnapps, wine and cheese is combined with a children’s entertainment place and “Heurigen” typical local restaurant (food and drinking restaurant where no dishes are served, but appetizers, cheese, bread and drinks). There was the next meal and tasting of the day. 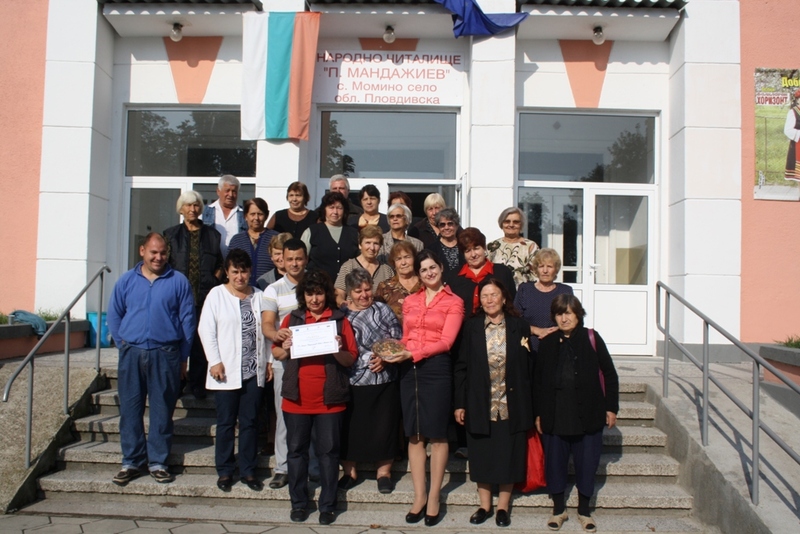 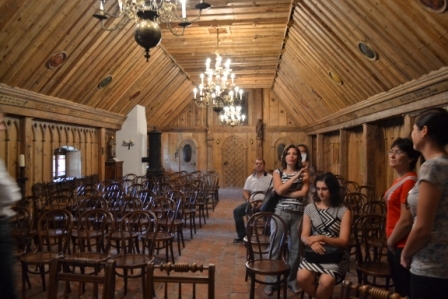 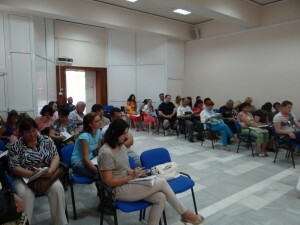 Next in the program was “the garden of generations” in Kirhshteten presented by the mayor himself. 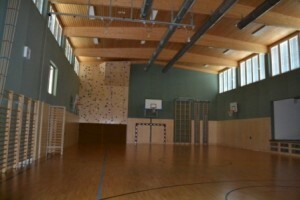 It is an open park with sports facilities and opportunities for exercise, intended for use by all ages. 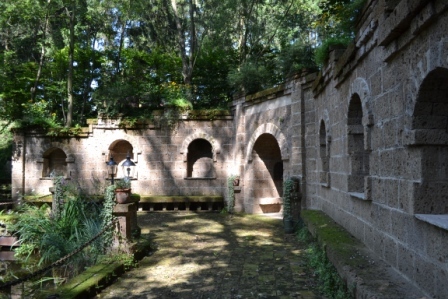 The facilities ranged from fitness and strength training equipment, trail for walking, balance rope, to archery and benches. 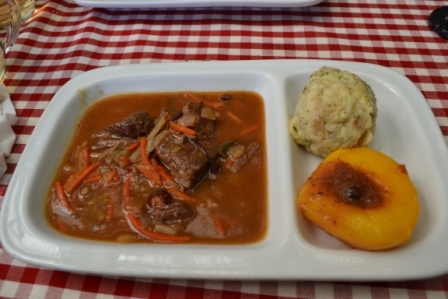 After that in the program presented a visit to the agriculture museum in Tottsenbah where after detailed study of exposure and a unique museum building, the group enthusiastically implemented another tasting, this time including unique local recipe – veal ragout with sauce from breckin fruit, dumplings and royal peaches, and for dessert – cake, syrup with must. 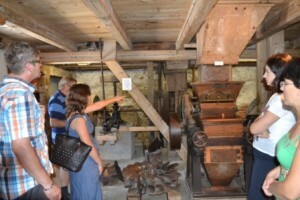 With excellent impressions, new knowledge and good taste of nutritious food, the group went to an old restored mill and smithy in Antsbah Maria town. 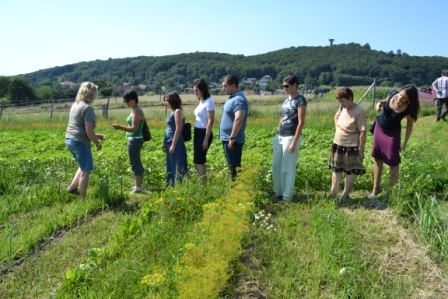 There was a visit to the garden of a local cooperative for joint gardening, consisting of 18 members and about 10 employees, where are grown vegetables ecologically and by permaculture method. 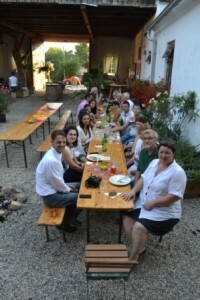 After a walk in the garden, it was simply indispensable for the group to try part of the production of the cooperative and it was implemented in the local inn in Maria Antsbah. 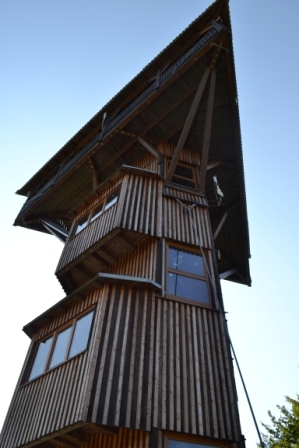 Next in the program was a visit to one of the sites that Mr. Joseph Ecker – Mayor of Aihgraben and Chairman of Elsbeere Wienerwald Leader Region, was most proud, namely wooden tower with viewing platform at the highest part, which allows look down on the whole territory of the local LAG. 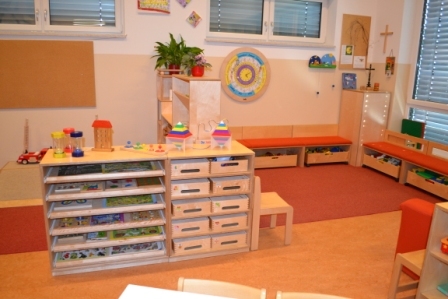 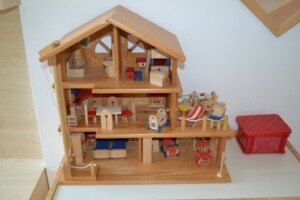 Mr. Joseph Ecker included in the program also a visit the lovely kindergarten, situated in his municipality – Aihgraben. The building of the kindergarten is energy independent – uses solar energy panels, and also it is heated and cooled by a modern system of earth heat exchange: pumps deliver heat from the crust in winter, which although not much warm is a little warmer than the atmosphere. In the summer the process is reversed, so that the pump takes heat from the building and then transfers it to the crust. 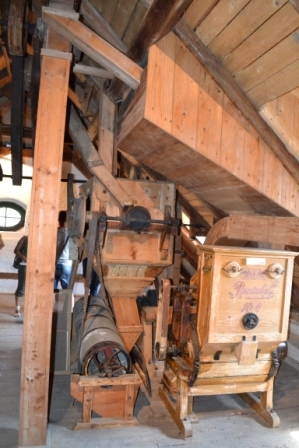 Transfer of heat to a cooler place takes less energy, thus cooling efficiency of the pump gains from lower ground temperature. 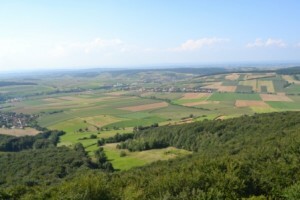 For about three months – in late autumn and early spring, horizontal heat exchangers extract accumulated in the earth heat (within depth of 1 to 3 m), while deep vertical systems, with depth of 33 to 160 m in the earth’s crust, transfer geothermal heat. 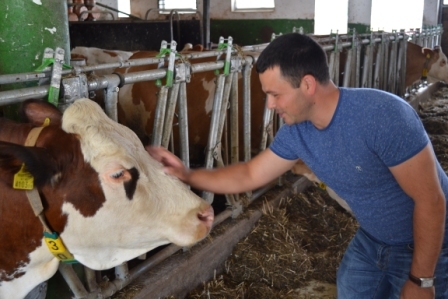 The end of the program was a visit to the farm of Stephen Taiks in Aihgraben, where it was organized a culinary celebration with local meals and tasting of some typical products provided by the group of Rakovski – jam and paste, as well white wine from the region of Rakovski. This last dinner was attended by all members of local communities, local museums and the team of. 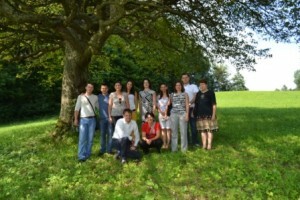 The partners from Elsbeere Wienerwald Leader Region took special care for the group from Bulgaria to feel unforgettable during its visit to Austria. 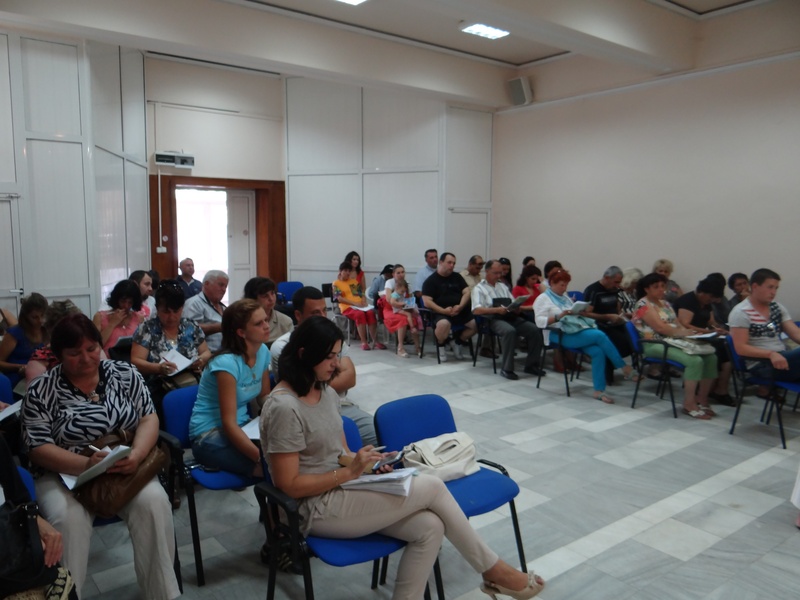 Following the implementation of the activities envisaged in the project “The flavours of yesterday – Valorisation of culinary heritage” a conference was held on 01/08/2014 in the Conference hall of “St. Cyril and Methodius” National Cultural Center. The conference referenced the launch of the project. The conference was attended by Giovanni Ilomei – expert on international projects, working closely with Marmila LAG, which is in the basis of the pilot project “The flavours of yesterday”. 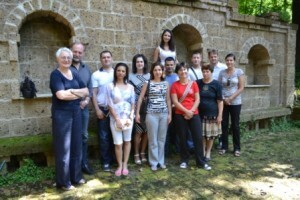 During the conference there were discussed as well the pilot project and the objectives, activities and expected results of the current project “The flavours of yesterday – Valorisation of culinary heritage”. 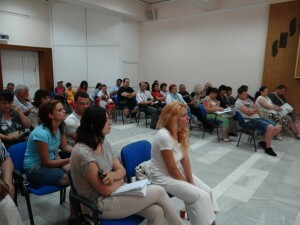 There were also allocated the roles of local stakeholders who wish to participate in the implementation of the project. 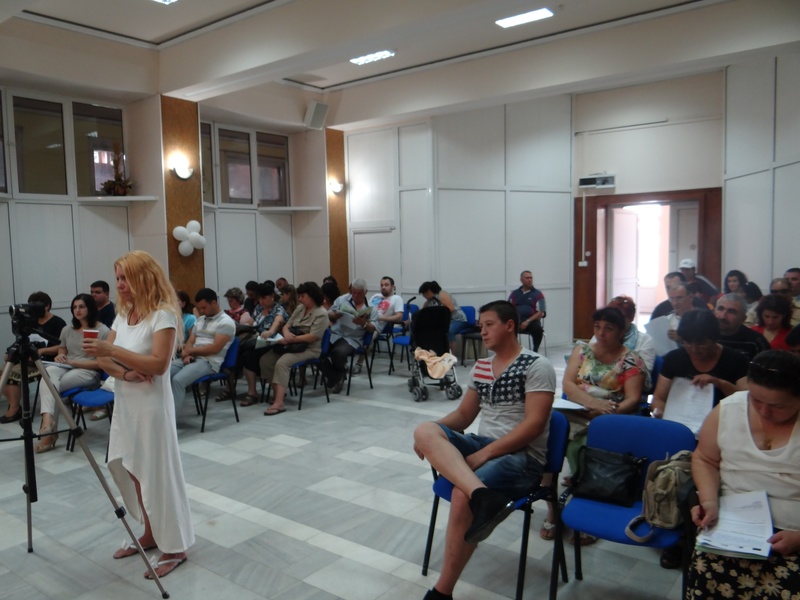 On 25.07.2014 from 16:00 ч. in the Conference room of Culture club „St. 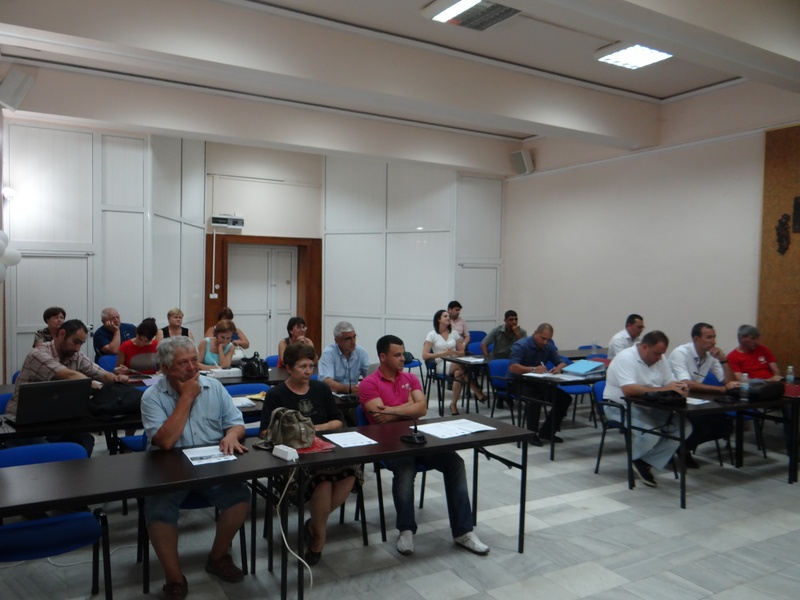 St. Cyril and Methodius”, LAG Rakovski held an informational meeting, aimed at presenting the activities under the project “Flavors of yesterday – Valorization of culinary heritage” before local people and socio-economic partners from the territory of the Municipality of Rakovski. 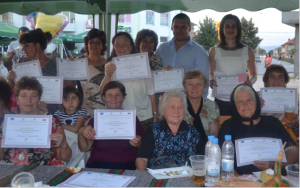 “Local Action Group – Rakovski” announce the organization of a festivals of rural cuisine in the transnational cooperation project “Flavors of yesterday – valorization of culinary heritage,” which will be held on 29 August 2014. 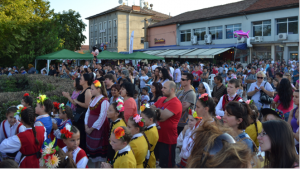 18:00h, central square Sekirovo, Rakovski. 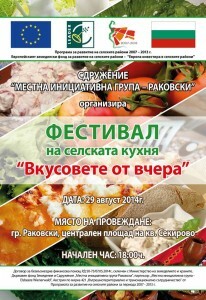 At the center of the square in Sekirovo representatives of the municipality of Rakovski will be gathered, who want to show their pre-cooked culinary delights. 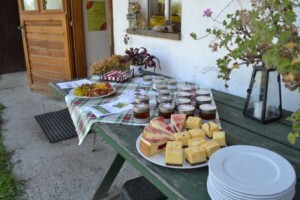 Dishes prepared according to traditional local recipes will be evaluated and ranked, and the best of them awarded. After the award ceremony nationwide feast-tasting of all the dishes will begin. 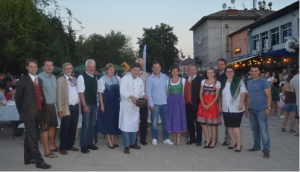 Guests of the festival will be the team of the Austrian LAG Elsbeere Wienerwald – project partner, with a group of chefs ready to share their recipes for all attendees. 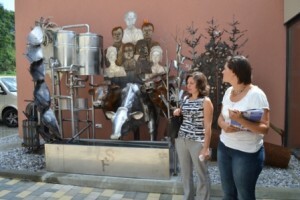 One of the attractions of the festival will be the inclusion of the heroic pan, which attacked Guinness years ago. 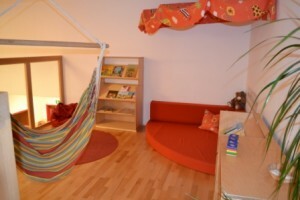 It is made of 78 kg. 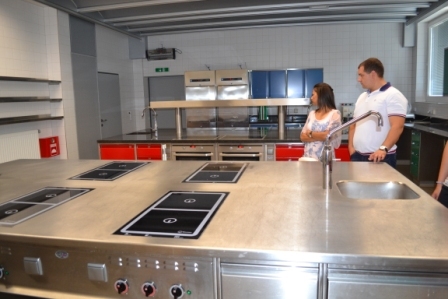 special stainless steel with a diameter of 150 cm., height 20 cm. 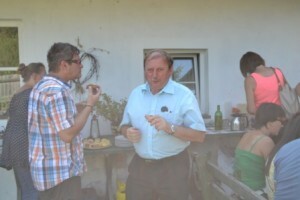 How to use it, you will understand, if you join us at the festival of the rural cuisine. The festival will be attended by local amateurs and Orchestra “Young Thracians” which guarantee not only heroic dishes but heroic fun.